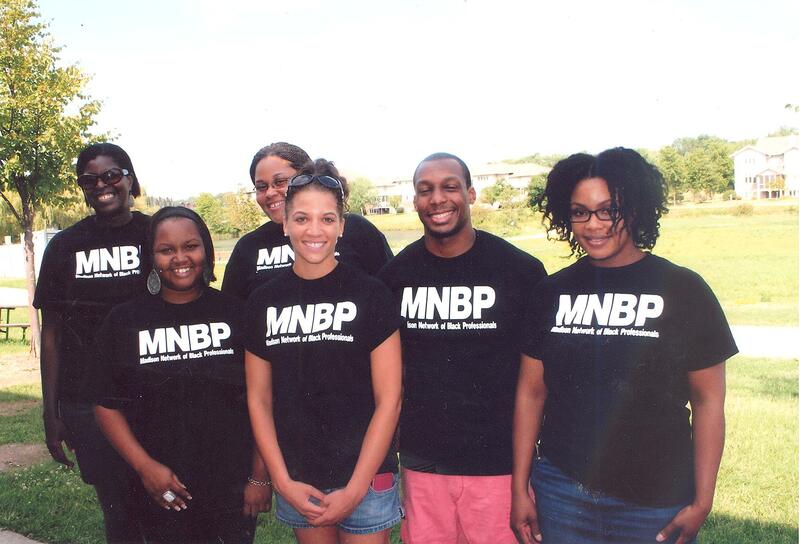 The Madison Network of Black Professionals is a diverse group of individuals, interconnected by heritage, education, business, technology and social activities with the purpose of networking and sharing information of interest to African Americans in Madison, Wisconsin. 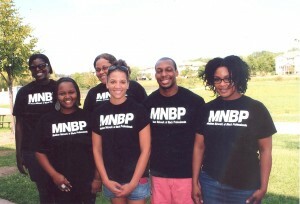 The Network was established in August 2004 with a group of 20 individuals who had an interest in connecting as professionals to help learn and leverage ourselves as active African Americans in Madison, Wisconsin. Since 2004, we have grown four times that size.